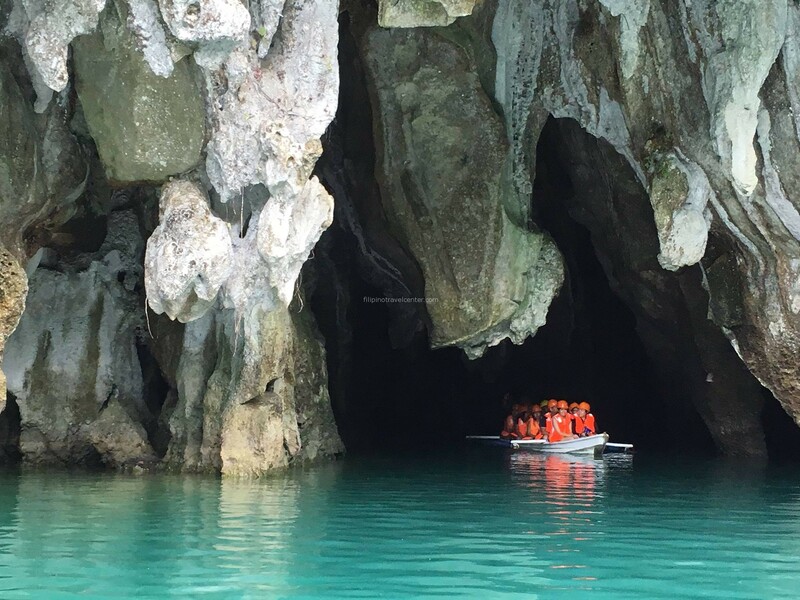 Tour Summary : Manila-Banaue-batad-Sagada-Vigan-Baguio-Manila-Tagbilaran (Bohol) -Twin Island Tour Pamilacan and Balicasag -Dumaguete – Apo Island Tour-Oslob Whaleshark encounter- Cebu Mactan-Puerto Princesa – Sabang underground Tour-El Nido- Boracay Island Hopping-Manila. This extensive Tours start at the undeniable hearth warming tours in the Northern Part of the Philippines that includes the mountainous part of the region you will then view the amphitheater shaped terraces in Banaue Batad area then move Sagada and see the 400 years old burial hanging coffins and the spectacular Sumaguing cave. 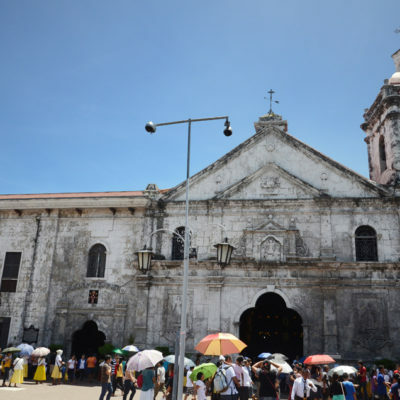 After the Mountainous part you will be moving toward to the heritage town of Vigan then proceed to the summer capital of the Philippines Baguio. 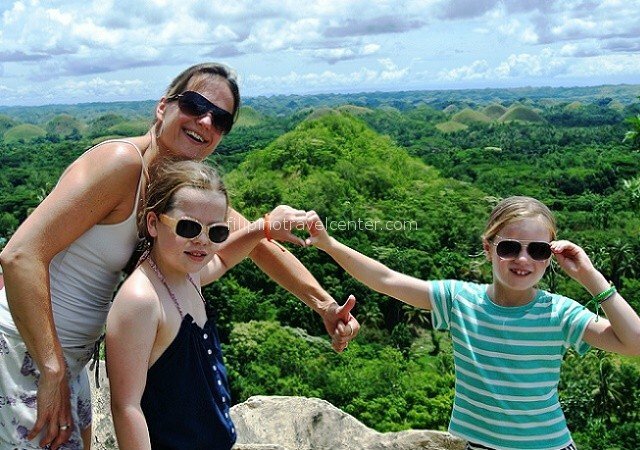 After roaming around the Northern part of the Philippines you will be then experience the Southern Part, start with the wonder of Chocolate Hills in Bohol and experience the Romantic Loboc river cruise. 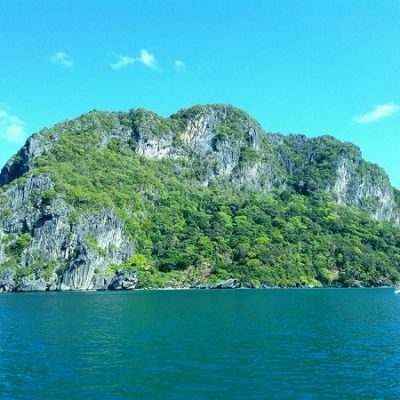 Then here comes the twin island hopping tour and snorkeling in Pamilacan and Balicasag Island. 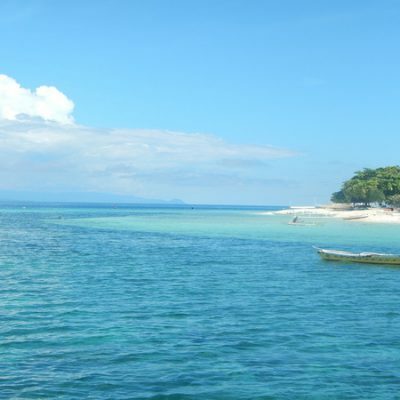 From Tagbilaran Bohol you will be goint to Dumaguete off to Apo Island Island Tour that is best for divers and snorkel fanatic. 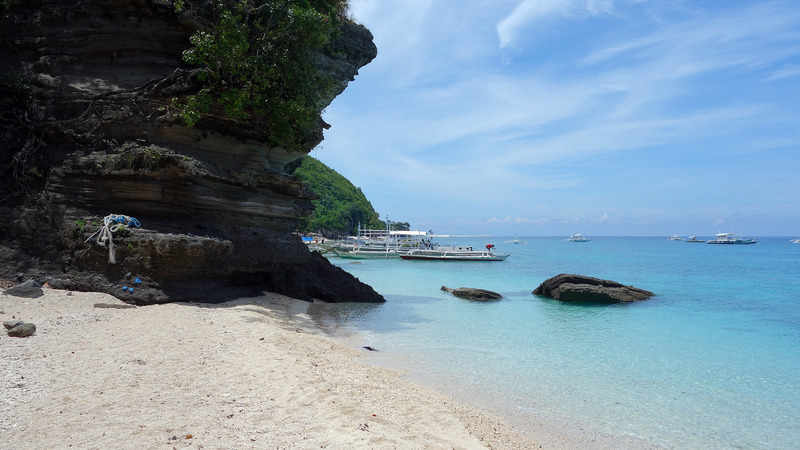 After Apo Island you will say hello to the Whale shark of Oslob island with a side trip to the beautiful Kawasan water falls and a halfday City Tour in Cebu. 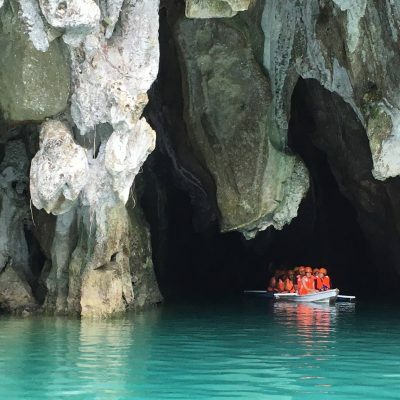 After leaving Cebu you will be going to the one most visited Island of Palawan, you will have a chance to visit one of the 7 wonders of the world the underground river tour. 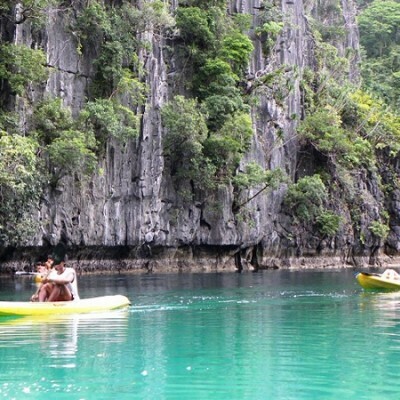 The next day you will be moving to El nido for another thrilling experience of Island tour. 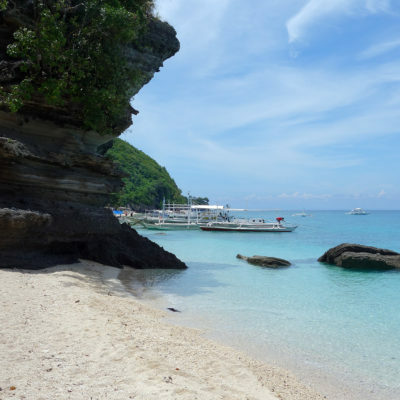 Therein after for the last Island to visit the finest and the whitest beach in the country, the Boracay Island. Then back to Manila. Option (B) Easter Weaving School, Mines View, The Mansion and Wright Park. In the afternoon leave Baguio going back to Manila (4 hours). You are collected from your hotel for your flight bound to Tagbilaran Airport (pick-up time is depending on your flight schedule). We leave the hotel at 07:30 after breakfast. NOTE: Add Php 350/person for free use of mask and snorkel equipment and users fee at the marine sanctuary in Balicasag Island. We leave the hotel at 08:00 am then transfer to Tagbilaran Pier. 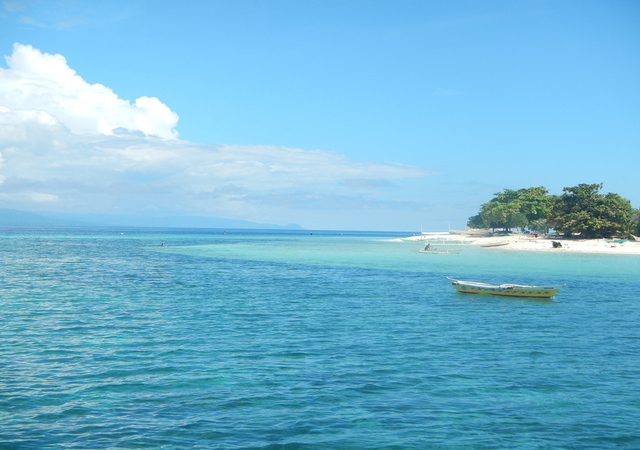 You will board a fast craft ferry bound to Dumaguete (2 hours travel). We leave the hotel at 07:00 after breakfast. 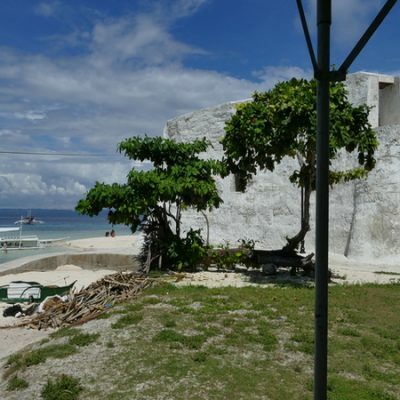 Land transfer to Malatapay then board a banca for Apo Island Snorkeling tour. 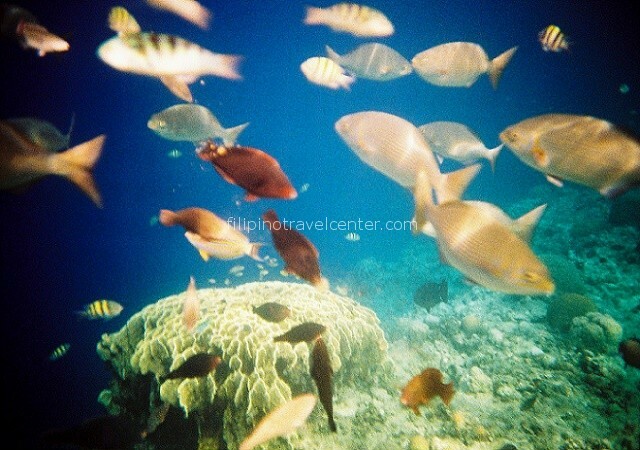 Apo Island is ideal for snorkeling, diving and a home of a different species of fish. 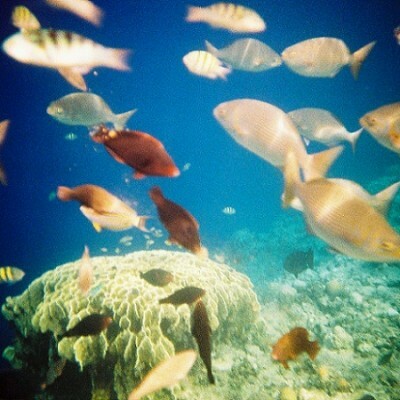 And the highlight of this tour is to see turtles during your snorkeling escapade. 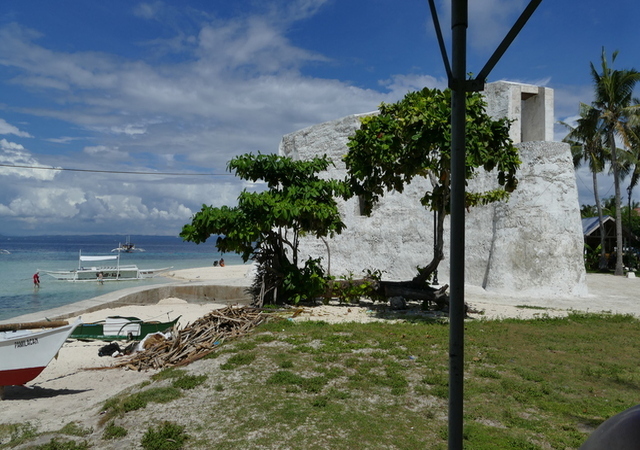 Land transfer from your hotel to Sibulan Pier (30 minutes). From here you will board a banca going to Liloan Santander (30 minutes). Upon arrival meet and greet then drop to your staying hotel. 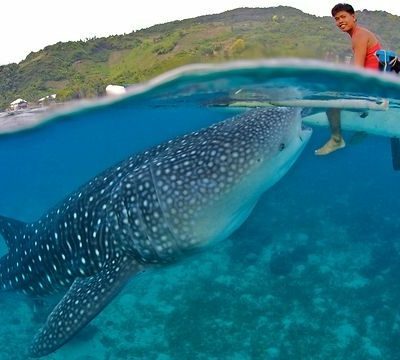 After breakfast, exact time to be advised, we pick you up at your hotel for your Whale Shark Oslob and Kawasan waterfalls tour. 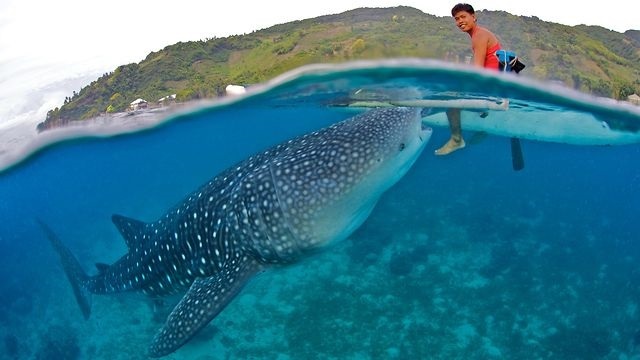 Swim with these amazing gentle giants. 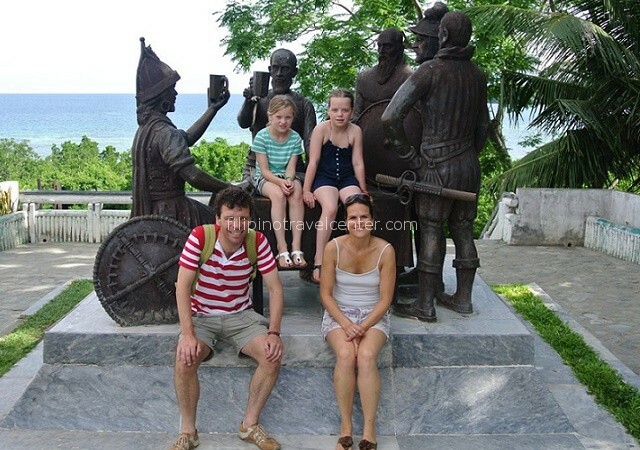 After breakfast, exact time to be advised, we pick you up at your hotel for guided tour will take you for a walking tour to visit Fort San Pedro, the small fort used by the Spanish in 1965. 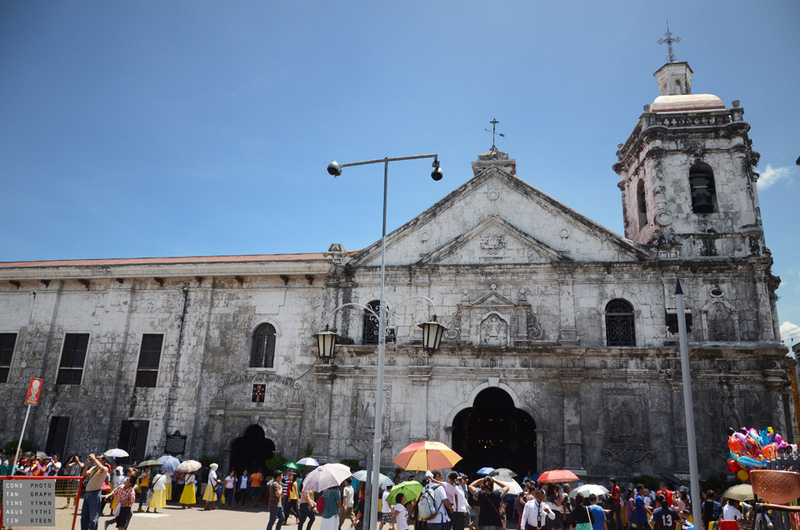 You continue on the heritage trail by local horse drawn carriage, called calesa (Remarks: Calesa Ride is subject for availability, alternative by riding a private car), and visit Plaza Sugbo, the Basilica of the Santo Niño, the heritage monument and an ancestral home for a taste of how life was lived in this part of The Philippines in the 19th Century. 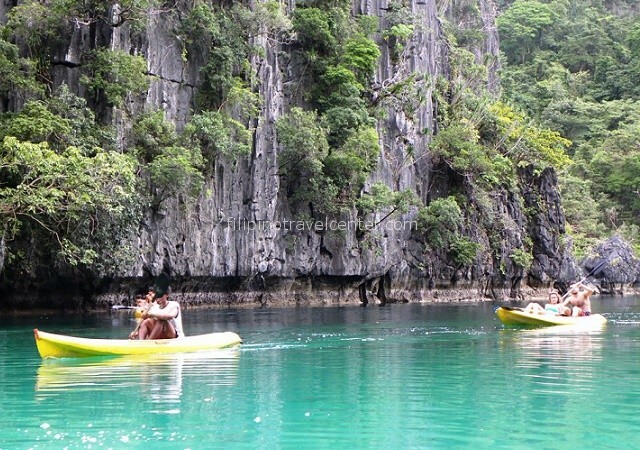 After your tour directly transfer to Mactan International Airport and board a plane bound to Puerto Princesa Palawan. Upon arrival meet and greet then transfer to your staying hotel. 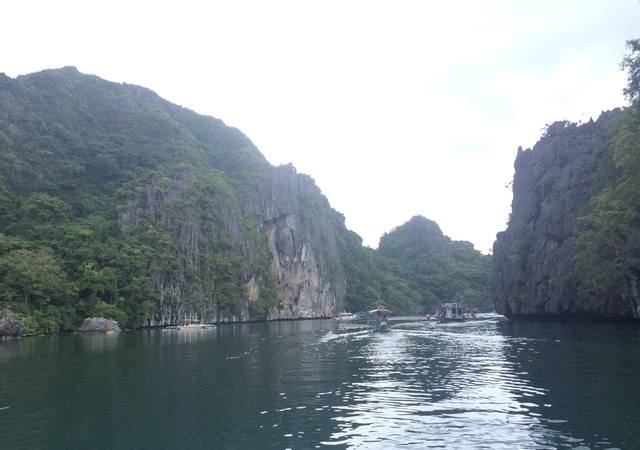 After breakfast we travel to St.Paul National Park to see the Subterranean River. 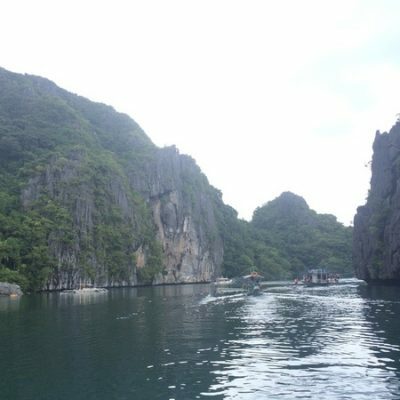 At 8.2 km it is the longest navigable river in the world, emerging directly into the sea. This is a spectacular sight, especially when combined with it’s habitat for biodiversity and limestone karts landscape. 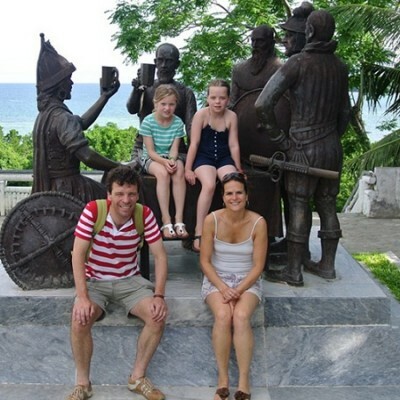 After your breakfast in the hotel meet your tour coordinator for your Island Hopping Tour A. 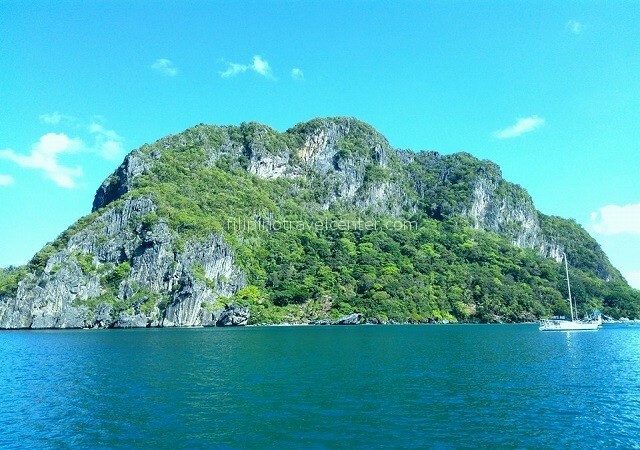 Visiting Places: big lagoon, simizu island, secret lagoon, 7th commando and Payong payong Beach. After your breakfast in the hotel meet your tour coordinator for your Island Hopping Tour C. Visiting Places: Secret beach, Hidden beach, Matinloc Shrine, Tapiutan Island and Helicopter Island. Remarks: Direct Flight From El Nido to Boracay is every Mo/We/Fr/Su only via Air swift 13.25H etd- 14.40H eta. 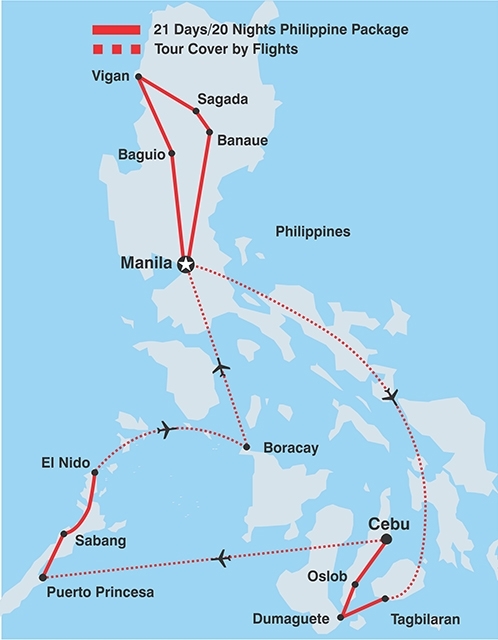 A daily flight is from El Nido to Manila then a connecting flight bound to Boracay. 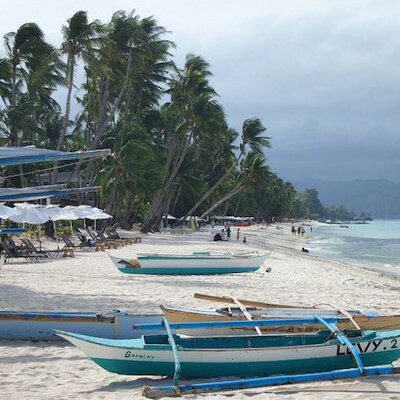 You will be awaited upon your arrival at Caticlan airport and brought to Boracay Island via 30 minutes outrigger boat ride going to the Island of Boracay. Upon arrival in Cagban Port you will be escorted by our coordinator for a 20 minutes land transfer to your staying hotel. 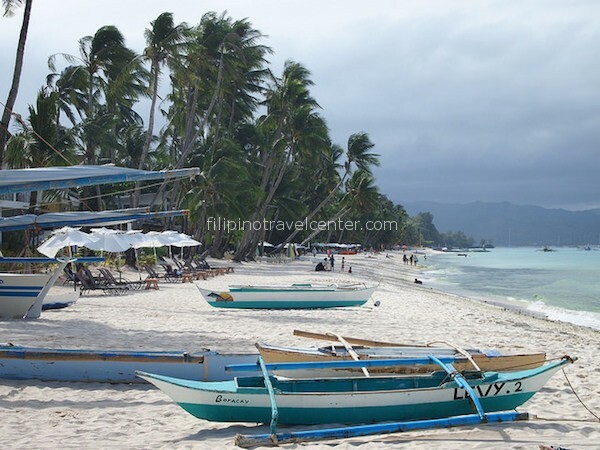 Enjoy the daytour around Boracay Island we have arranged. 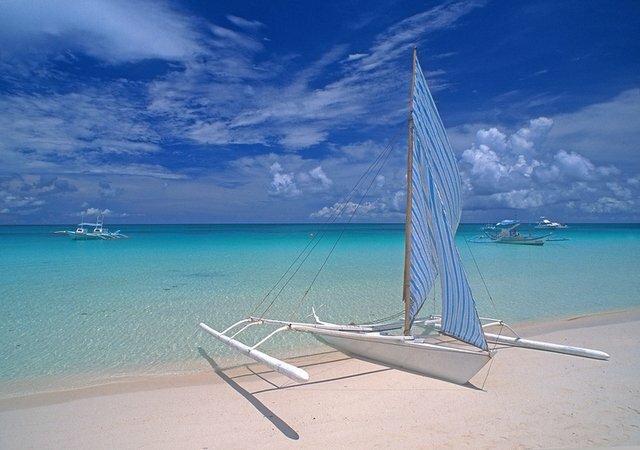 Relax on a local outrigger boat, snorkeling and local style lunch at Puka Shell beach. Relax on the beach with a good book and a cold drink !! 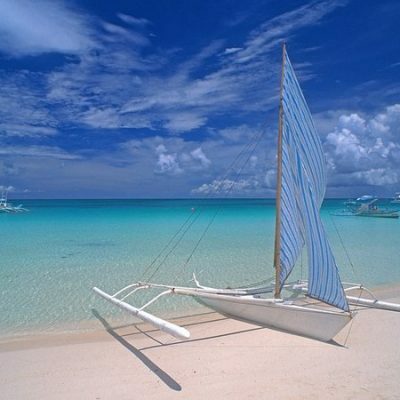 Alternatively, Boracay offers many activities such as scuba diving, sailing, surfing, boat rides etc. Early pick up from your hotel, exact time to be advised depending on your flight departure time, for your pre-arranged boat and land transfer to Caticlan Airport. – Private transportation by new airconditioned vehicle throughout (FREE WIFI on board for first 3 bookings) with English speaking driver to and from you’re staying hotel in Manila/Makati on Day 1-5, Except day 2 using a private, non airconditioned jeepney. 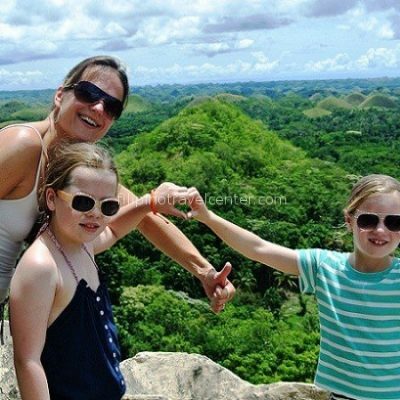 * All Domestic airfare (can be arranged by us upon your request), Lunch (unless indicated as part of daytour), Dinner.